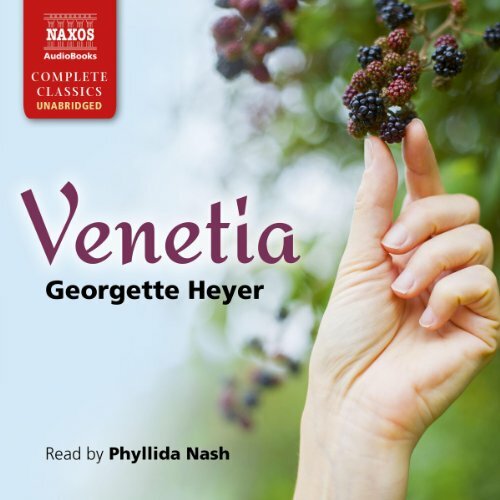 Zeige Ergebnisse gesprochen von "Phyllida Nash"
Miss Seeton is most embarrassed. Her every attempt at a portrait of little Effie Goffer has become a chilling picture of a corpse. Is Miss Seeton actually drawing a clue to a series of child murders in rural England? 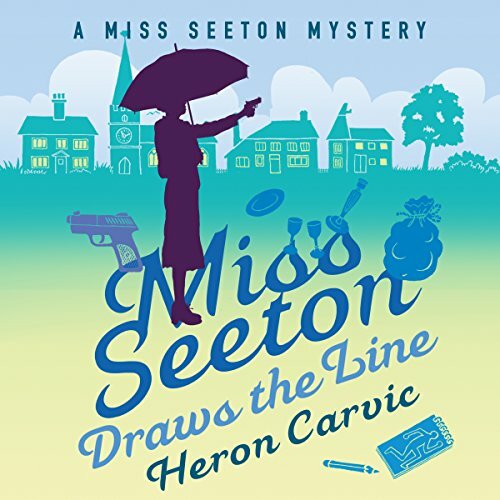 Scotland Yard thinks so, and wants Miss Seeton to turn from sketching...to catching a killer skilled in a very deadly art. 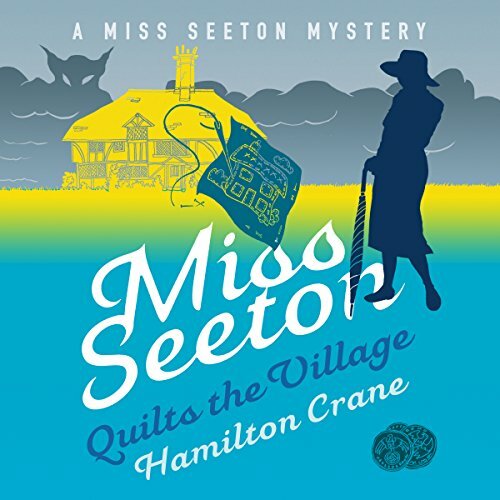 Retired art teacher Miss Seeton steps in where Scotland Yard stumbles. 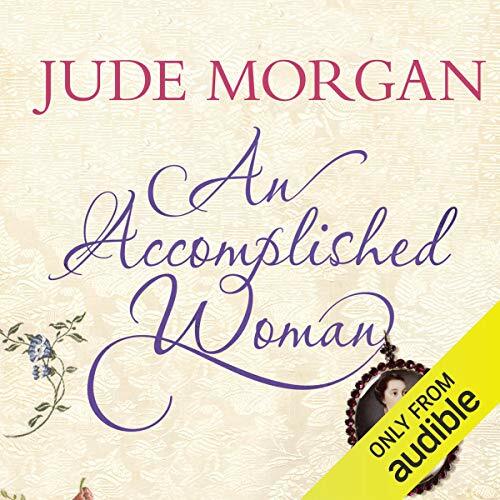 Armed with only her sketch pad and umbrella, she is every inch an eccentric English spinster and at every turn the most lovable and unlikely master of detection. 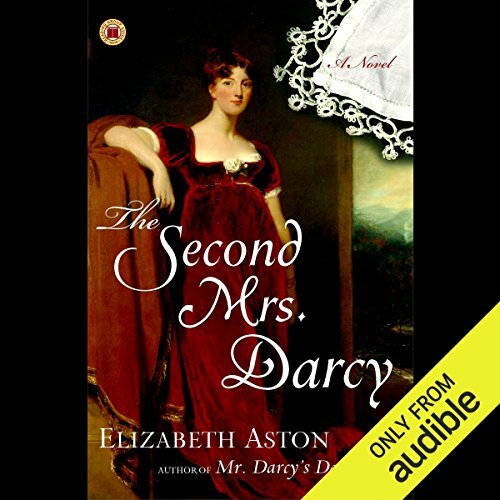 When Phoebe, a young niece of Pride and Prejudice's Mr. Darcy, is shattered by an unhappy romance, she retreats to Pemberley and is joined by kind-hearted Louisa Bingley, unmarried after three London seasons. Once the young ladies are situated in the house, several handsome strangers also arrive - all hopeful of winning the girls' hearts. A sudden interest in the occult swept through the English village of Plummergen, with Ouija boards replacing the best china in many a cozy cottage. 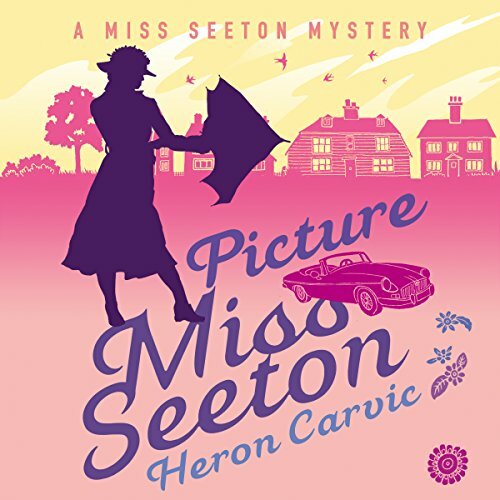 It might be quite the thing for maiden ladies and persnickity aunts, but it wasn't Miss Seeton's cup of tea...until Scotland Yard requested she go undercover to investigate some sinister shenanigans in the Kentish countryside. A flim-flam was afoot in the local witches' coven...and magic could be a prelude to murder most foul. 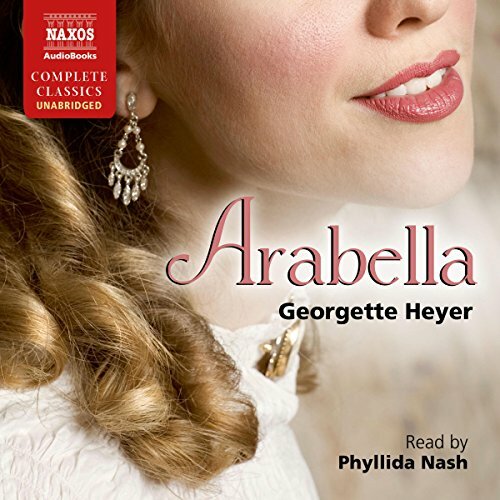 Georgette Heyer remains an enduring international best seller, read and loved by four generations of readers and extolled by today's best-selling authors. 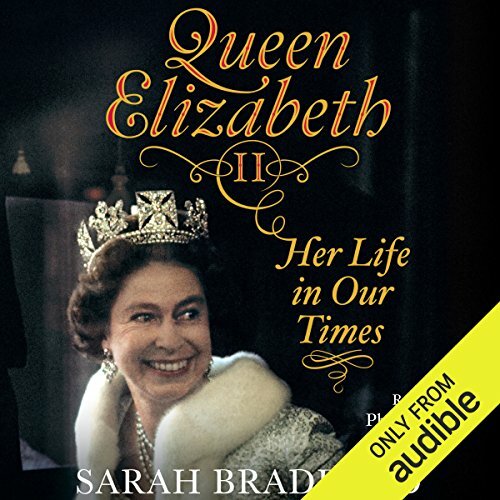 Despite her enormous popularity, she never gave an interview or appeared in public. 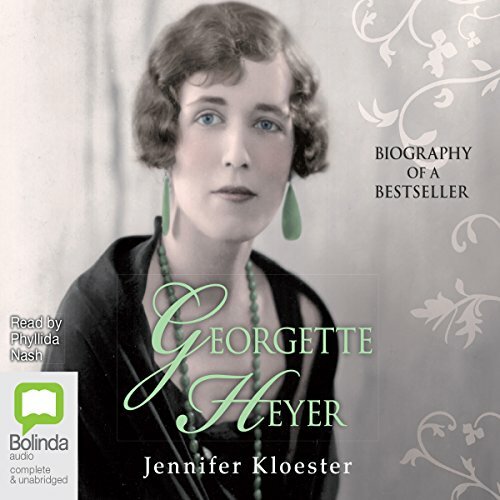 Georgette Heyer wrote her first novel, The Black Moth, when she was 17 in order to amuse her convalescent brother. It was published in 1921 to instant success, and 90 years later it has never been out of print. 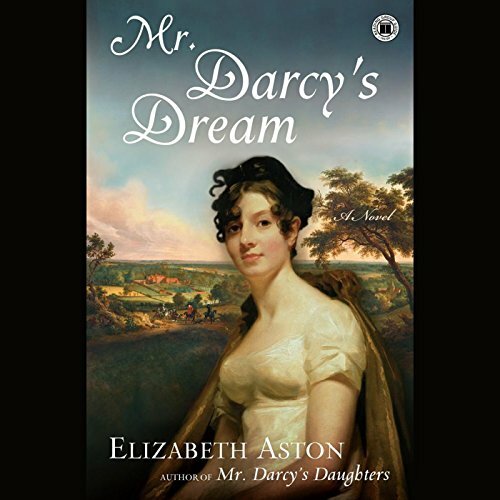 In The Darcy Connection, Mr. Collins of Pride and Prejudice is now the Bishop of Ripon, living with his wife Charlotte and their two daughters, who have reached marriageable age. The elder, another Charlotte, is extraordinarily beautiful, and her parents hope her looks and connections will ensure a brilliant marriage. 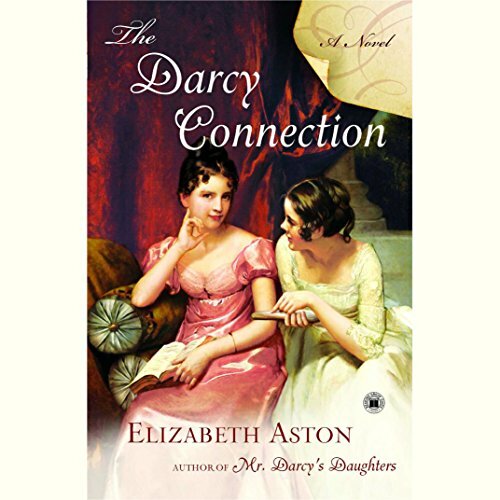 Her sister Eliza, while not as handsome, possesses a lively intelligence that, in Mr. Collins's opinion, is too like her godmother Mrs. Darcy. 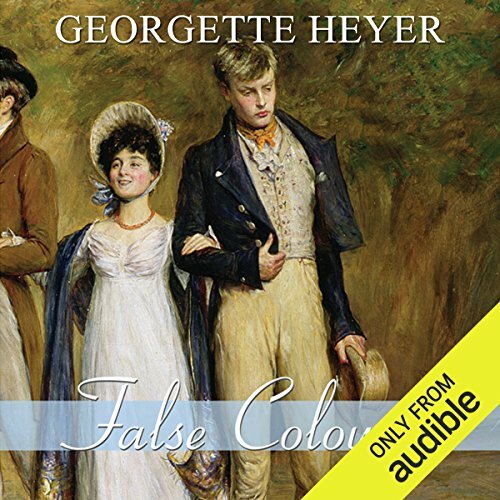 When a flood of perfectly faked banknotes hits the market, retired art teacher Miss Emily Seeton, the Yard's famed ‘MissEss', is chosen to investigate a respected Geneva bank. Somehow, the forger is also mixed up in the theft of valuable paintings, so it's ‘set an artist to catch an artist.' But Miss S. is new to air travel – surely the names Geneva and ‘Genova' must be the same place? 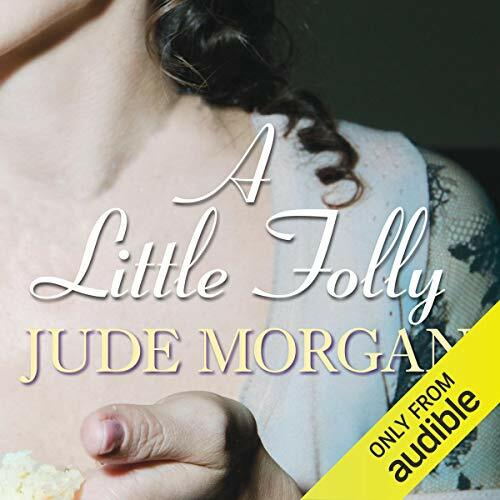 Bamboozling both the crooks and the police who vainly try to keep tabs on her, innocently humming the fraudsters' musical password, she trips gaily along the dangerous trail. Serene amidst every kind of skullduggery, this eccentric English spinster steps in where Scotland Yard stumbles, armed with nothing more than her sketchpad and umbrella! 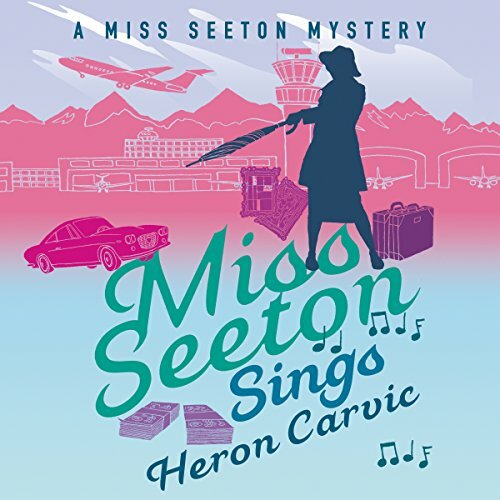 Miss Seeton returns! 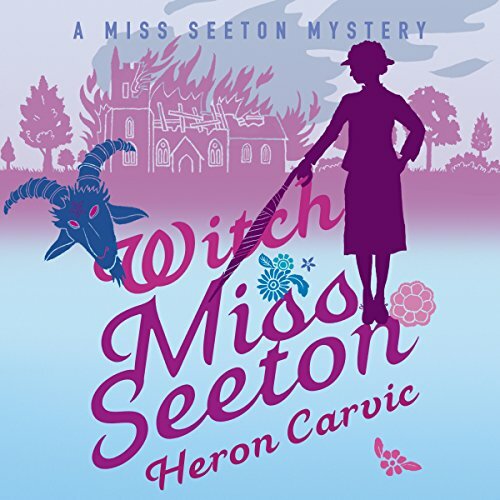 A new original (the first in almost 20 years) for this classic series of humorous cozy mysteries created by Heron Carvic. It's practically a royal marriage! The highly eligible son of Miss Seeton's old friends Sir George and Lady Colveden has wed the daughter of a French count. Sir Clement Carnell was the most domineering and strait-laced of fathers, and his death has left his grown children, Louisa and Valentine, with a sense of release. 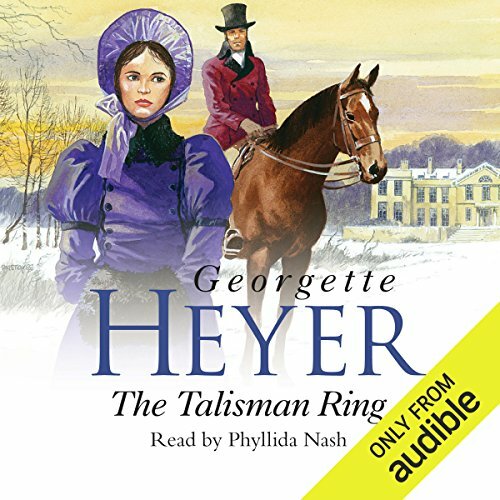 While Valentine throws open the Devonshire estate of Pennacombe to their fashionable cousins from London, Louisa feels free at last to reject the man her father chose as her prospective husband - Pearce Lynley. Spieldauer: 25 Std. 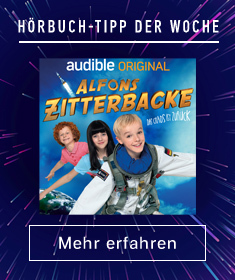 und 41 Min. 1817. As a young woman, clever, self-reliant Lydia Templeton scandalised society by rejecting Lewis Durrant, the county's most eligible batchelor. Ten years later, Lydia has no regrets and, having concluded that matters of the heart need no longer trouble her, she is quite happy to remain unwed. But others still seek Lydia's advice on their love lives. 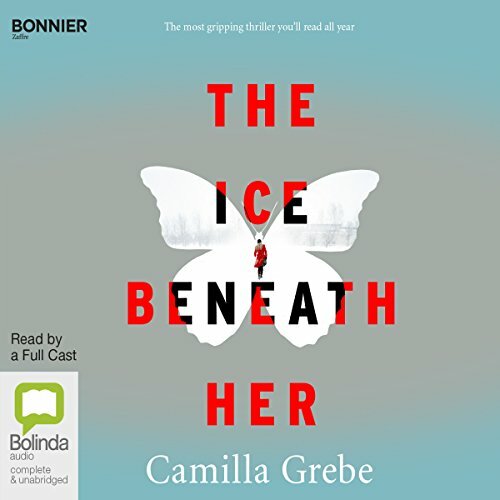 Acclaimed Swedish author Camilla Grebe makes her solo American debut with a psychological thriller as cunning in its twists as it is captivating in its storytelling. 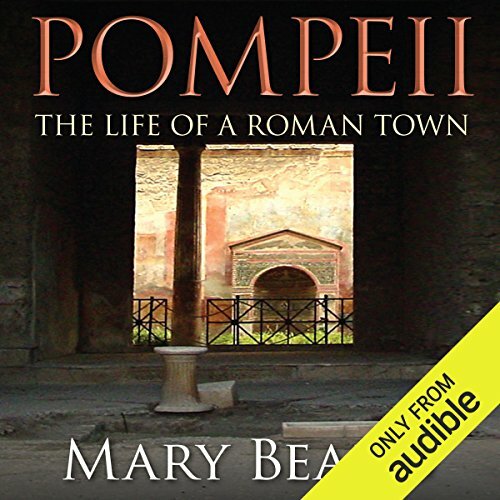 A young woman is found beheaded in a business tycoon's marble-lined hallway. Jesper Orre, the scandal-ridden CEO of the retail chain Clothes&More, has vanished. Who is the dead woman? And who is the brutal killer who wielded the machete? 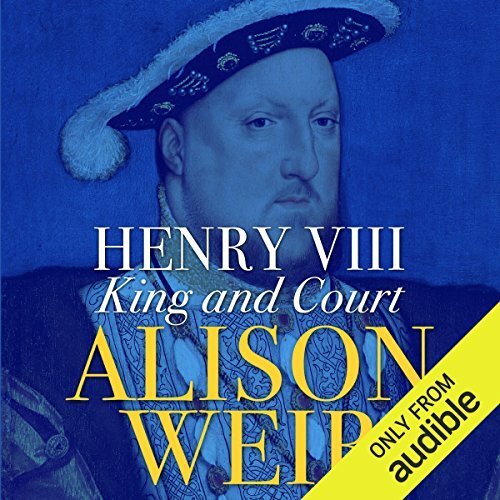 With a new introduction exclusively in audio, read by Anna Pavord. 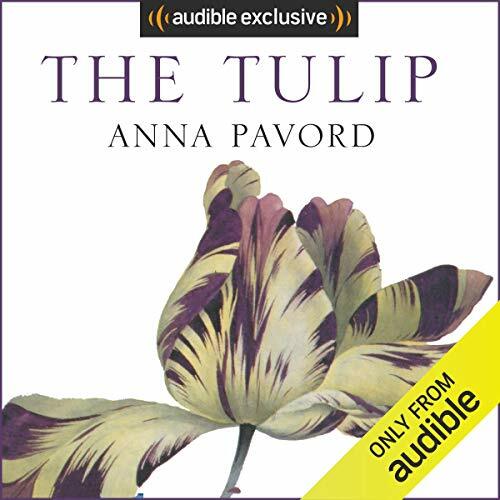 The Tulip is not a gardening book. It is the story of a flower that has made men mad. Greed, desire, anguish and devotion have all played their parts in the development of the tulip into the worldwide phenomenon it is today. No other flower has ever carried so much cultural baggage; it charts political upheavals, illuminates social behaviour, mirrors economic booms and busts and plots the ebb and flow of religious persecution.